Wow, what a year. Despite getting nowhere near as many opportunities I would have liked to run, looking back on this year and recognising what I’ve managed to fit in, I have to say it’s been a heck of a year. Thinking back to the start of the year, our son William was born last December so training dropped off a cliff at that point. I’d naively signed up to some big races assuming life would continue as normal, but as I’ve described in most of my posts this year, it’s been tough to find the time to train. Despite that, my year started with what I think is becoming my favourite hill race which is Carnethy 5. 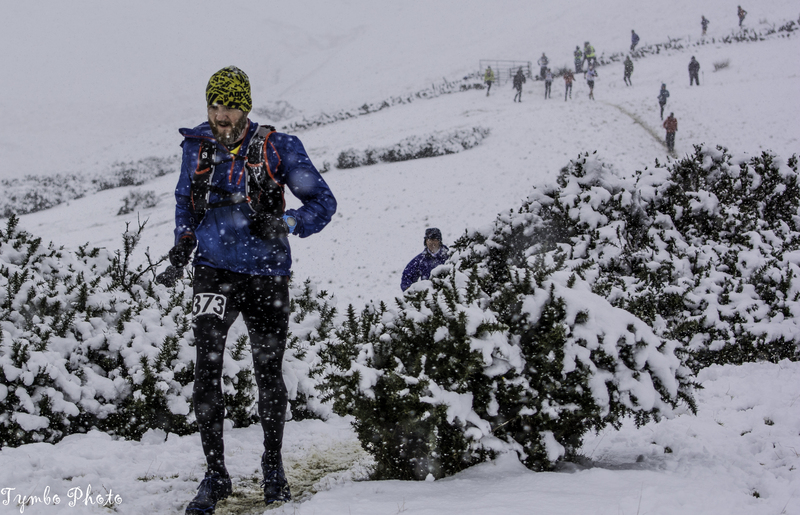 The 2016 vintage was a snow blizzard of a race, literally, yet I felt amazing during it. I suspect this was due to my reduced training leading up to it, but who knows. 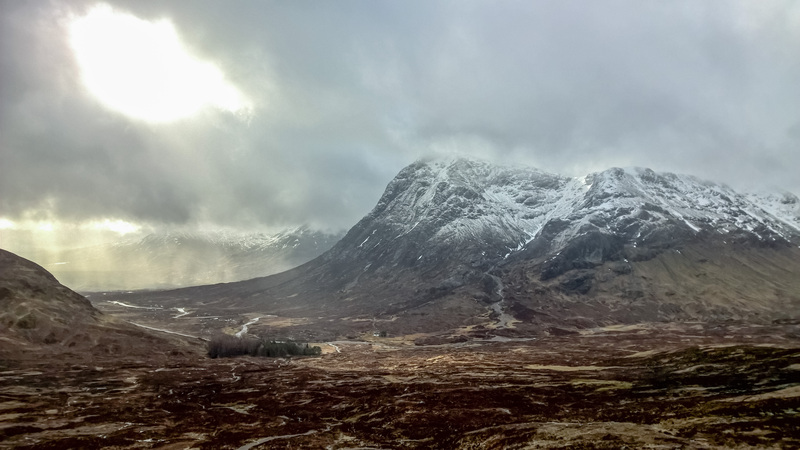 After Carnethy, it was a fairly long period of minimal activity. 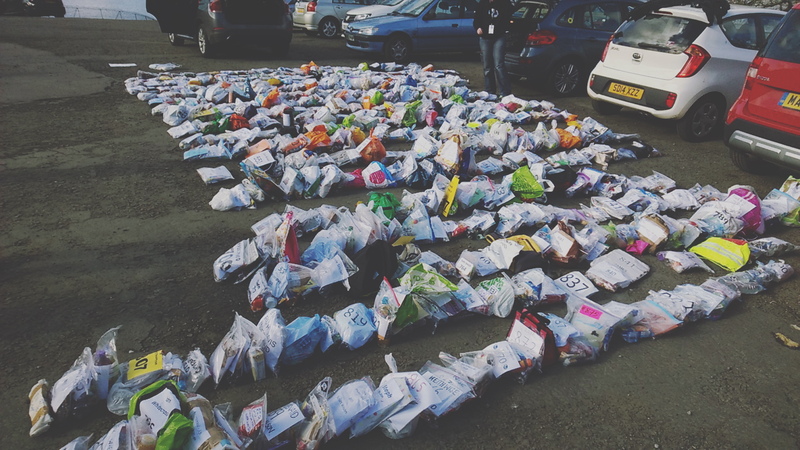 I helped out at the Highland Fling and in the process became incredibly jealous of those taking part. 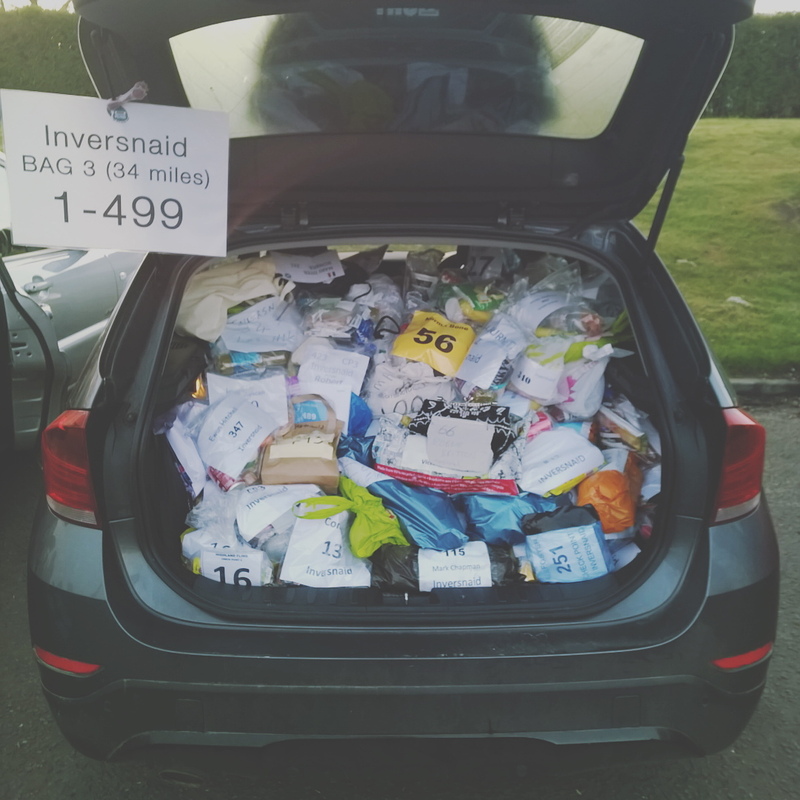 I loved helping out at such an iconic race in the Scottish ultra racing calendar though and I can highly recommend it for improving your “Contribution to society” levels. 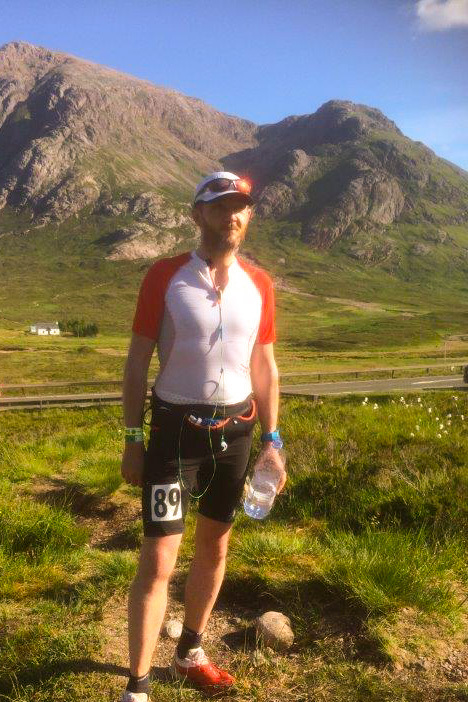 The two main events this year though for me, was the West Highland Way (WHW) and UTMB TDS races. The WHW was up first in June and was a daunting prospect given the minimal training. I had imagined putting in a few months of 100 mile training weeks to give it the best shot I could. I was way off that velocity by the time I got to it though. Despite that, I felt well prepared and what training I could do was pretty bloody awesome. The race itself went amazingly well looking back. I had hoped for a sub 20hr performance, but the sub 24hr I achieved was fantastic all things considered. My support team did an amazing job to get me through and the weather made it a mid-summer experience to remember. I heard last week that I have a place in next year’s race. Determined to do better, I’m already dreaming about what it will take to get to the 20hr mark. More on that in another post, though. After the WHW, next up was TDS; the big one. 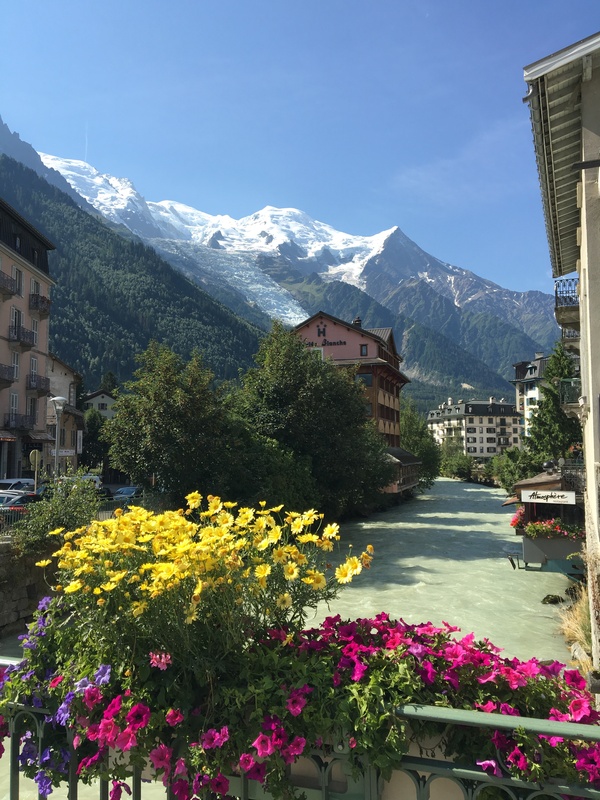 I’d been in awe of the UTMB series since I discovered running and TDS was as close as I could get to the namesake race of UTMB that my points accumulation would allow me. Oh boy, what a race it is too! We combined a family holiday with the race and spent three weeks in Chamonix to give me some time to prepare and get into the zone so to speak. It worked as well as I could have hoped and the whole experience of the race and the surrounding running festival was amazing. But oh what a race. I still wake up making strange noises thinking of ‘that’ climb our of Bourg St Maurice. I can’t wait to sign up again for this year, though, entries open in a couple of days and I now have enough points to do the UTMB. 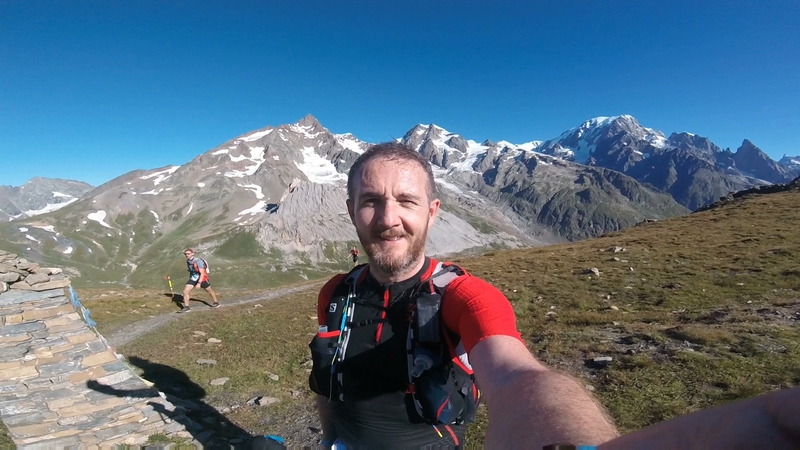 The dilemma is, do I risk the lottery and attempt to get a UTMB place, or do I go for TDS with an almost certified entry probability in comparison and look to banish some demons of my race? After UTMB it has been social running only. Only, I haven’t been all that social. My opportunities to attend club nights have been reduced due to family and work commitments, but I’m starting to find more and more ways to fit running back into my life. For now, though, looking back on the year, I’m over the moon with what I achieved and I can’t wait to see how 2017 turns out.